Elbows for EN pipes | KOPOS KOLIN a.s. 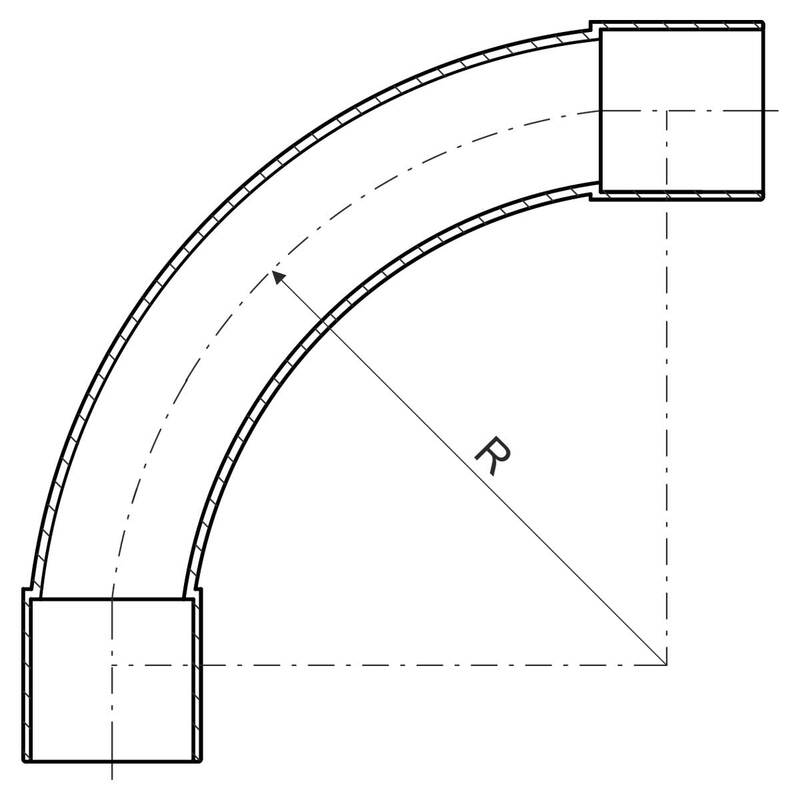 The elbows with double-sided necks are intended for 90° bends. Bending radius ensures smooth transition and allows easy retraction of wires and cables. Rigid and flexible pipes can be connected using accessories for rigid pipe. 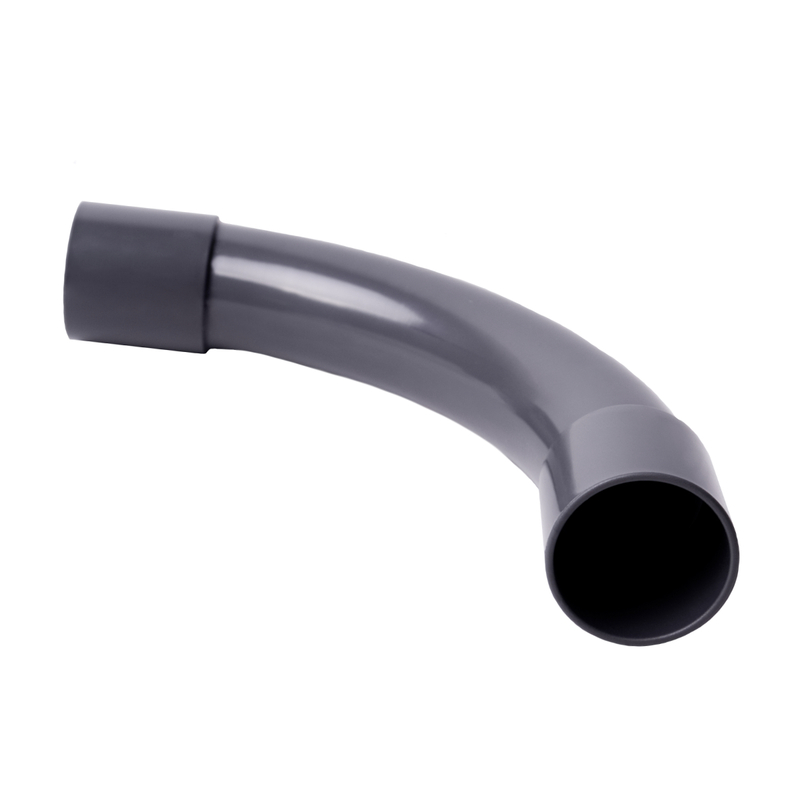 If a bend other than 90° is required, it is possible to replace the elbow with a flexible pipe and connecting parts.